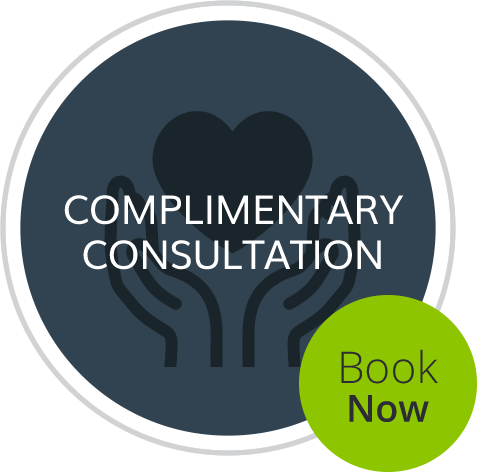 We’re passionate about helping area families stay well and get more out of life. Dr. Dustin McIver emphasizes the importance of care for moms-to-be, babies and children, ensuring your little ones start off with the best of health. 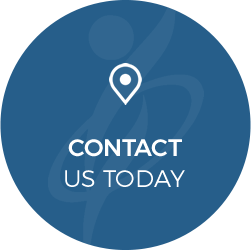 Contact us today to schedule an appointment! 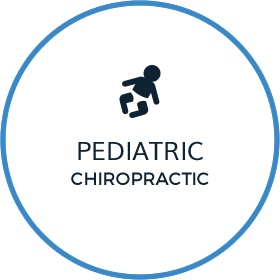 At Northside Chiropractic, our mission is to educate and empower people with the tools and resources necessary for raising healthier kids and healthier families. 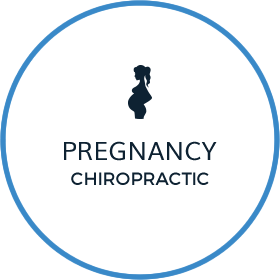 Creston Chiropractor Dr. Dustin McIver is a prenatal and pediatric chiropractor who is dedicated to helping you return to doing the things you love. We work to re-establish your body’s optimal function so that you can participate in the activities that you enjoy most. 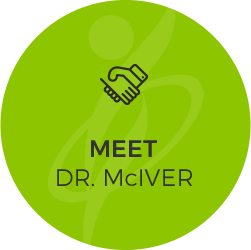 Dr. McIver has a particular focus on helping expecting moms, babies and children. He knows that making a positive impact early in life will set your youngsters up for a healthier path. He’s also certified in the Webster Technique for moms-to-be. When your child receives chiropractic care, you can rest assured that you’re doing everything you can to start them off on the right track in life. Often, problems that adults have can be traced as far back as childhood or even birth. When your child is under care, they unleash their full capacity for health and can avoid common issues later in life. Our contemporary approach to health care involves the use of CLA® Insight™ scans that give a full picture of your body's response to Neuro Degenerative Strain. We'll measure the health of your nervous system with these noninvasive forms of testing that are completely safe for pregnant women and children. Once we understand your unique challenges, we'll create a care plan that's personalized to you and helping you reach your goals. 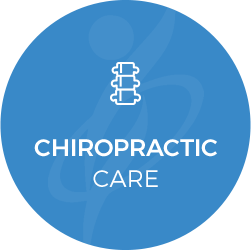 If you've been looking for a Chiropractor in Creston to help you live free from restrictions and achieve the best of health, Dr. McIver wants to meet you. 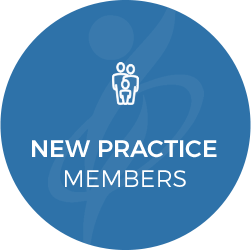 Contact our friendly, welcoming team today to schedule an appointment or to learn more about what we do! Dr. Dustin McIver has made an AWESOME impact on my health in two visits, and I’m looking forward to my next visit, and feeling even better! Thanks Dr.
Today was my first alignment at the McIver Chiropractic Center, and I feel absolutely amazing!! Thank You So Much Dr. McIver!! I have not felt this good in years! I really appreciate that you took the time to explain and show me why I was in such pain. I look forward to continued treatment!! In the past I have been prone to getting a cold several times a year. I have been seeing Dr. McIver for over a year now and since then I have not been sick one time. I truly believe that seeing Dr. McIver is the reason for this. He does a fantastic job! My flexibility has improved tremendously since beginning adjustments! So excited and happy! For over two months I’ve had horrible upper arm pain. Wednesday morning Dr. Dustin McIver discovered that I had a dislocated Humerus bone in my left upper arm. He adjusted it and it is going back to normal. It feels SOOO much better! Thank you Dr. McIver! After only a few a weeks through treatment I just had 2 days in a row of no back or neck pain! Can’t wait until the treatment is finished! 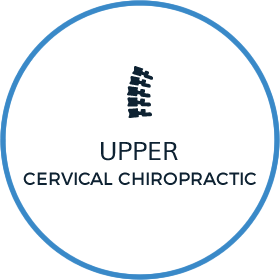 I had my first upper cervical adjustment by Dr. McIver. I went in with beginning symptoms of a head cold. The next day I woke up and NO MORE COLD SYMPTOMS! Proof that when everything is in alignment, signals can get through and the body heals itself!! Thank you !! !